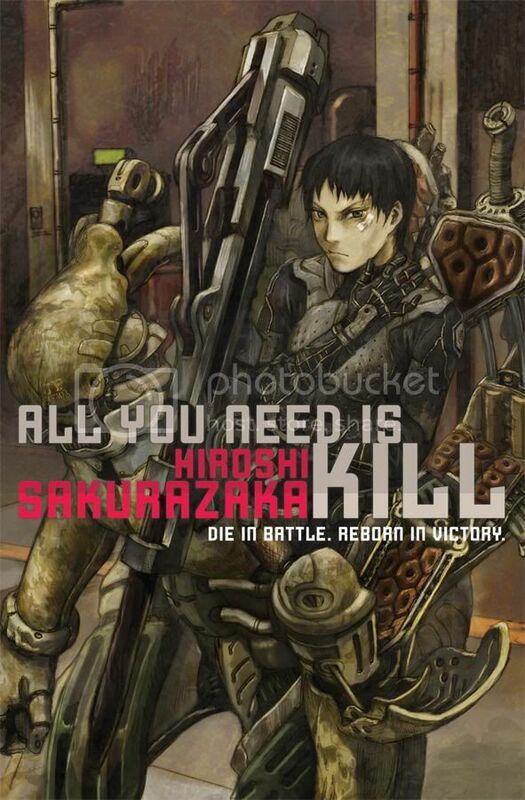 I wish I could say a whole lot about All You Need is Kill, but being as it’s a very brief and straightforward story, I can’t get too much into the plot without spoiling, so your best bet in learning just what this story is about exactly is to read it. I read slowly, and it took me less than 4 hours, so it’s a good plow-through, but with more than enough re-readability to be worth owning. Hopefully I can sell you on that in this review. 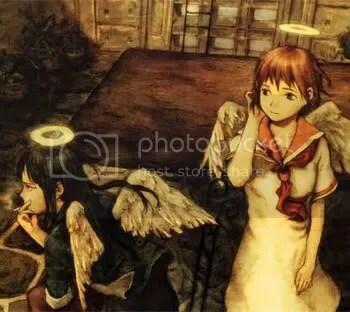 Haibane Renmei ep 2 – I Wonder If The Town I Know Is Beyond That Wall? 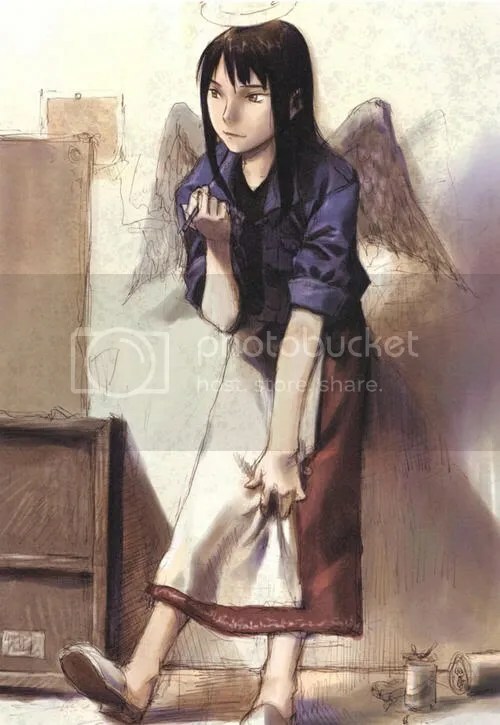 Before Aria came along, there wasn’t really much competition for ‘best anime town ever’ with Haibane dominating the category. 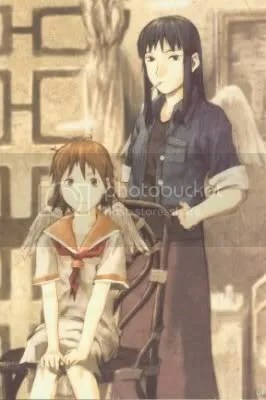 Episode 2 is mostly about exploring some of the town and introducing Rakka to some of it’s facets. It’s not a full-scale town rundown, as only so much can be done in one day, but we definitely start to get a sense of things. But first things first.